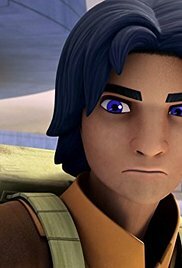 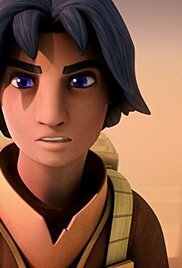 Ezra is a normal boy who finds himself caught up in the beginning of the Rebellion against the mighty Empire. 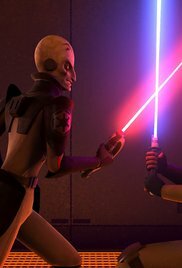 The rebel group intercepts an Imperial weapon shipment and unintentionally take on an android duo. 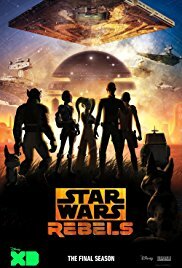 The rebel crew undergoes a rescue mission only to face a powerful foe. 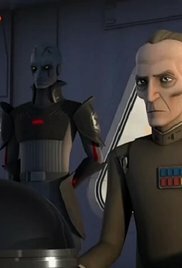 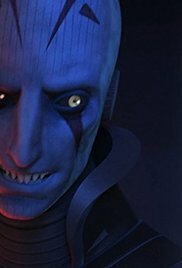 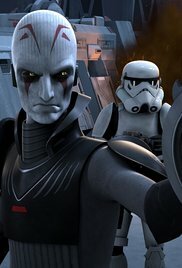 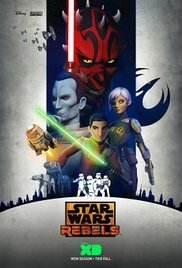 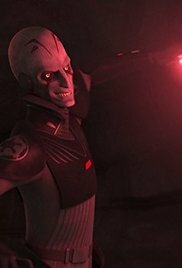 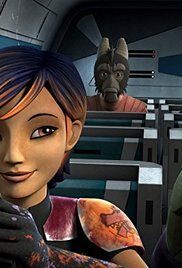 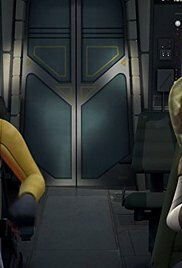 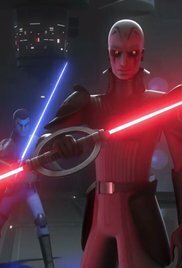 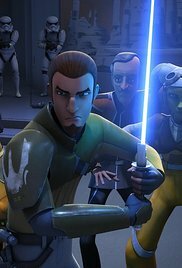 The Rebels send Ezra on an undercover mission into the Imperial Academy to steal a decoder. 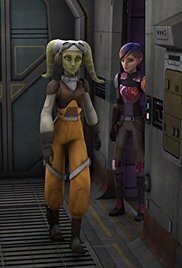 While on a supply run, Hera and Sabine find themselves stranded but not alone in a seemingly abandoned locale. 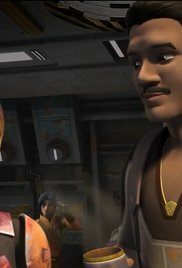 While disrupting Empire Day festivities in order to destroy a prototype TIE fighter, the crew learns a refugee has important information and must get him off-planet before the Imperials find him. 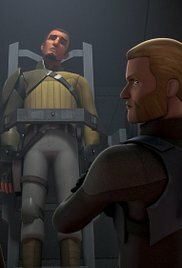 The crew of the Ghost try to thwart an Imperial plan to capture an exiled dignitary.